Kiara Harris is a freshman whose interests include dog training and traveling to different parts of the world. Training her German shepherd dog is one of her favorite personal hobbies, while her favorite place to travel to with her family is Bali. In addition, she enjoys reading and writing about various topics, mostly animals. 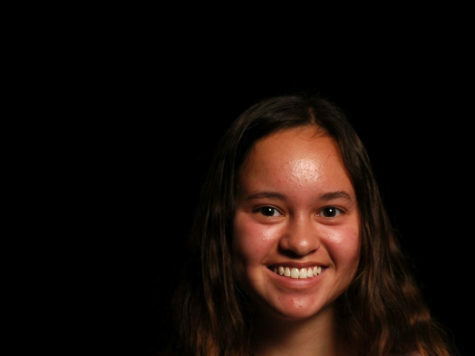 Although this is her first year in newspaper, she looks forward to working on the news, since she enjoyed contributing to the yearbook in middle school by writing and copy-editing the text.